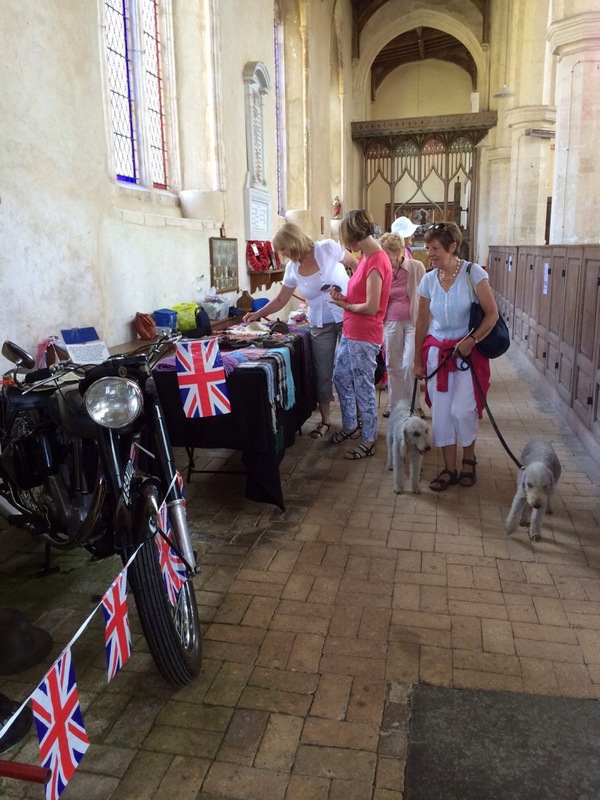 We had a fabulous weekend at the Worstead festival! 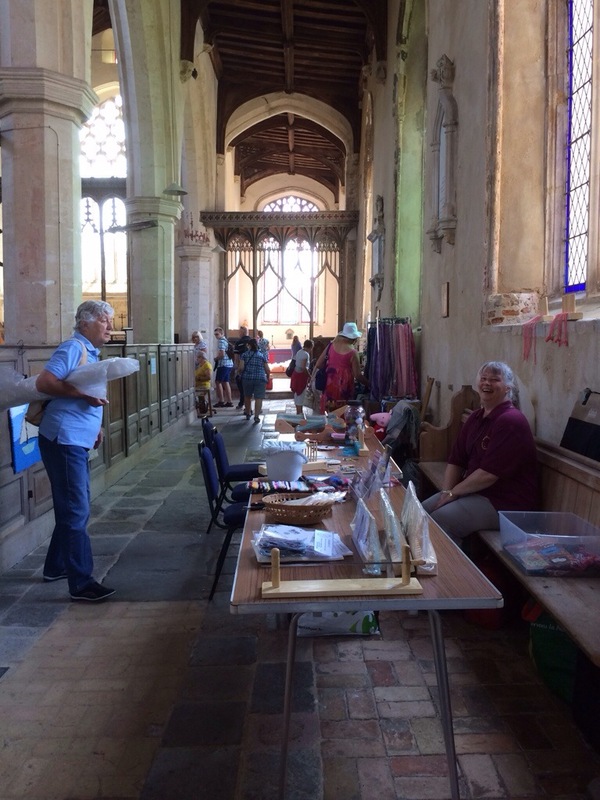 The weather was fabulous and we had lots of visitors. 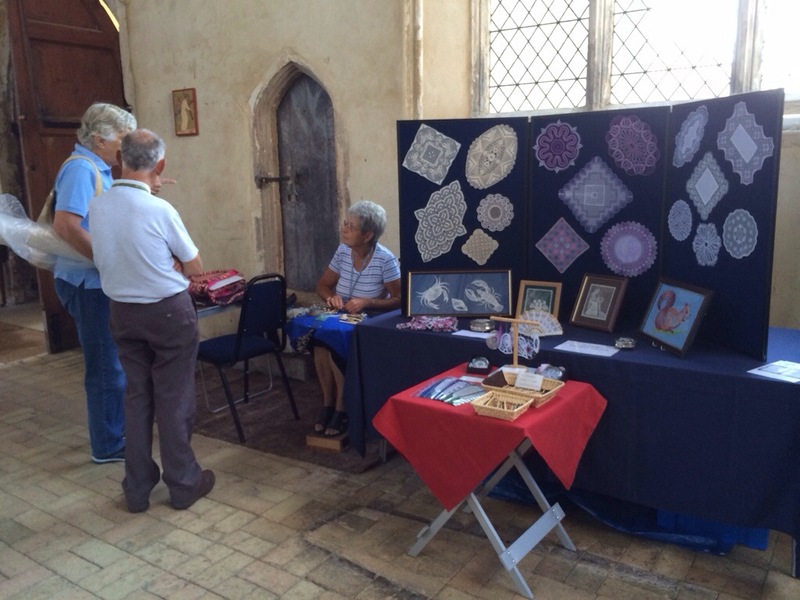 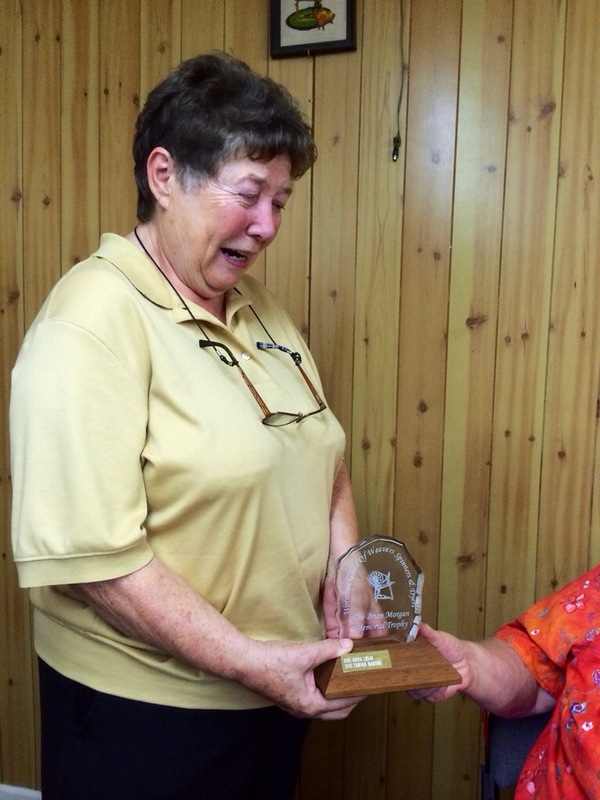 Here Sandra Martin is demonstrating her bobbin lace making. 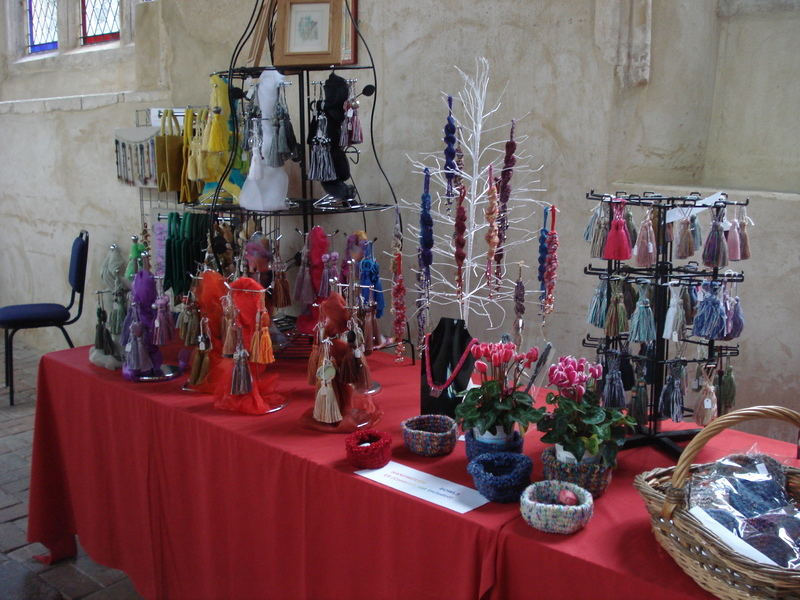 We had Lesley bone teaching and demonstrating Kumihimo and peg loom. 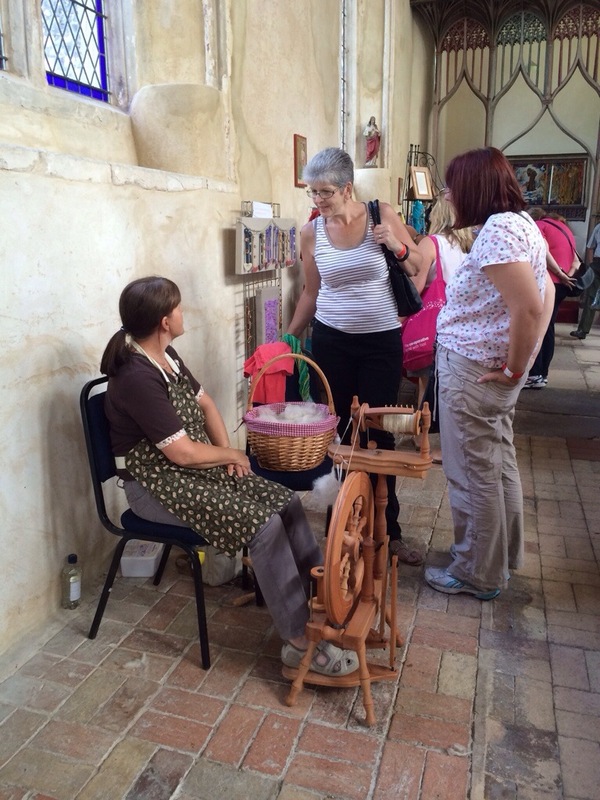 She was rushed off her feet later in the day. 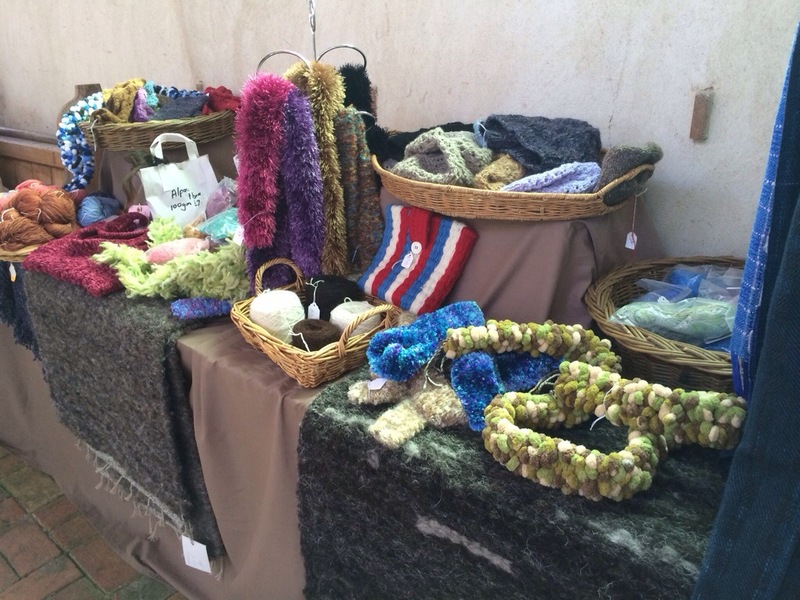 This is some of the lovely hand spun, dyed and woven items we had on display. 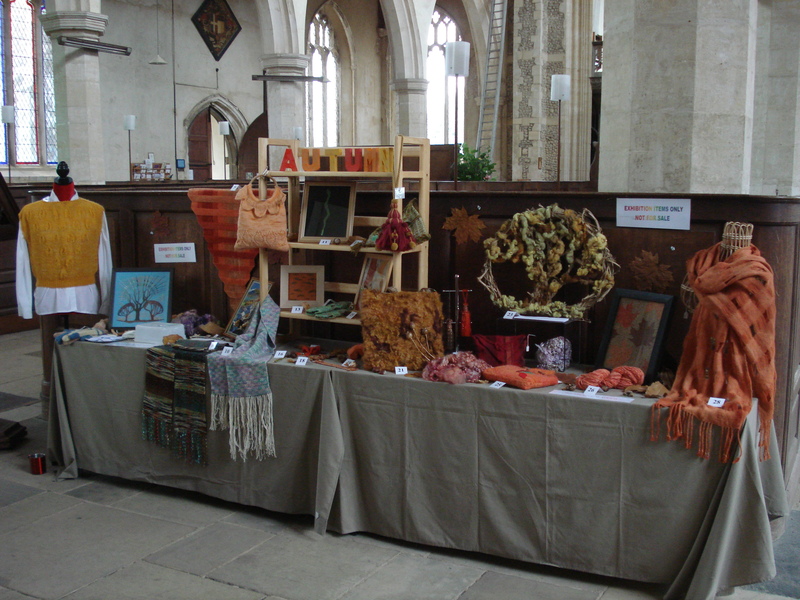 This work is by Sandra Rutherford and Anne Chambers. 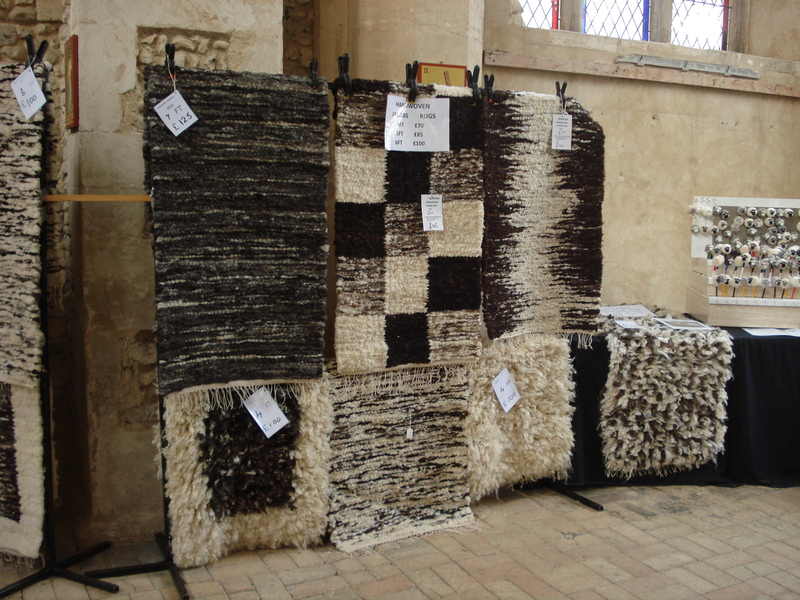 Dennis Townsend hand some lovely cosy rugs on display.. 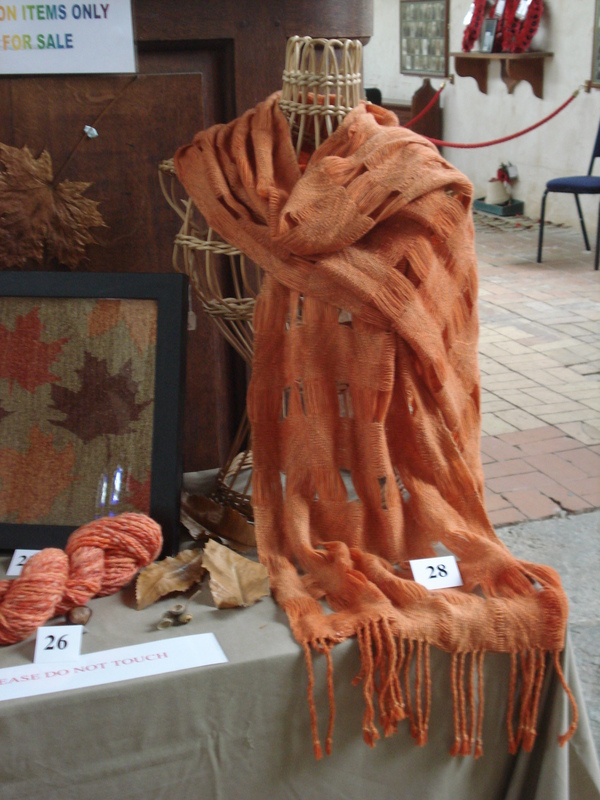 The theme for the exhibition this year was Autumn and we had some very beautiful entries.